I love all the pandora charm ones. I NEED the camera charm!! I like LBC on Facebook! Love the beautiful charms! Oh and wine. Yeah, love wine. I would LOVE the pink high heel charms!! So cute! I am following chocolate and wine on Twitter! I am following Lucy Belles on Twitter! 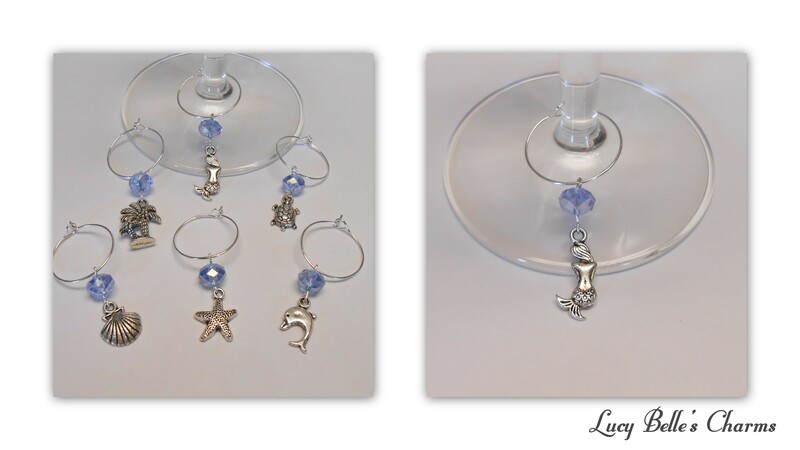 I love the owl wine charms! This is late but hopefully it still works! The scrabble letters are adorable! I liked Lucy Belle’s Charms on FB. The black and silver pearl earrings! I LOVE the shoe charms!!! I love all the charms!! !